Introducing Tacori Complete Diamond Rings! We are very excited about these! Not only are these absolutely beautiful, but instead of ordering your Tacori ring, and anxiously awaiting its arrival… You can have the opportunity to take one home today! These rings are new “completes” … What does that mean? We pick out a diamond that we put together with one of the Tacori semi-mount styles that we carry. This allows you to see them today and purchase if you like, without having to wait to get one made! We have 17 amazing styles available at our Harbison, Cayce and Lexington stores. Stop by today to see these GORGEOUS rings in person! 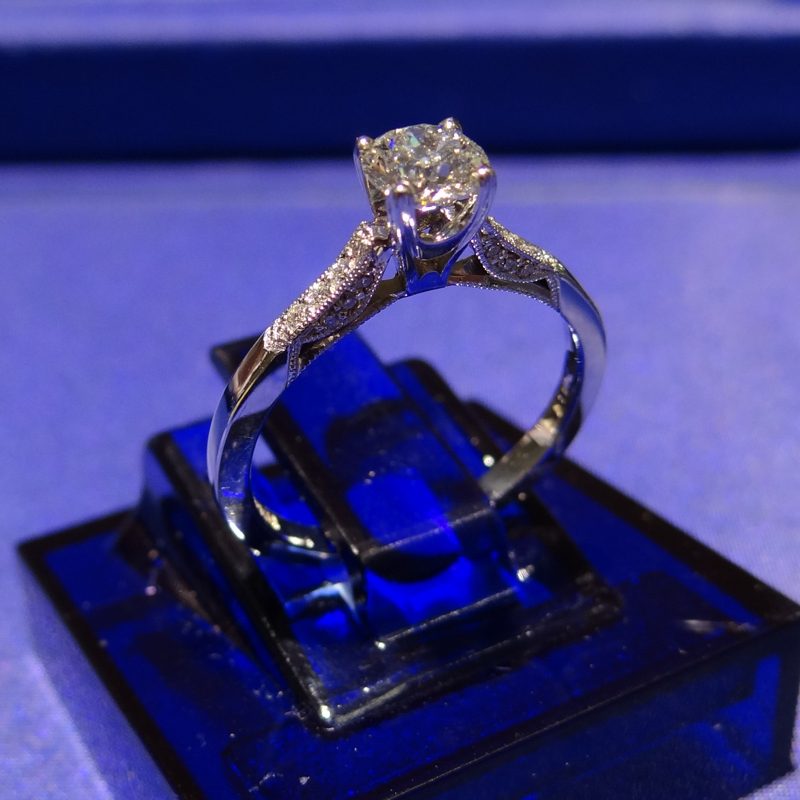 One of our certified diamond experts will be happy to answer any questions you may have! This entry was posted in Diamonds, Jewelry, Jewelry Brands, Jewelry News, Jewelry Trends and tagged diamond, diamond jewelry, diamond rings, diamonds, tacoir jewelry, tacori, tacori diamond rings. Bookmark the permalink.